There are approximately 7,000 languages spoken in the world today but only about half of them are expected to survive this century. There are many factors contributing to the decline in languages. Perhaps the most significant is globalization, which pushes countries and individuals to shift to national or international languages for economic reasons. Other factors include the lack of support for regional languages in educational systems and mass media, persecution of minority linguistic groups by governments, and disruption of communities during war and emigration. Predicting which languages will survive and which won’t is difficult. A potential tipping point for languages is the same one affecting the survival of species: climate change. Many small linguistic communities are located on islands and coastlines that are vulnerable to hurricanes and rising sea levels. Other communities live in places where increases in temperatures and erratic rainfall threaten traditional farming and fishing economies. These climate-related changes will force communities to relocate,creating climate change refugees. Dispersing these people will lead to the splintering of linguistic communities and the need for the use of other languages. Such changes will place additional pressures on languages that are already struggling to survive. There are endangered languages in many places around the world. 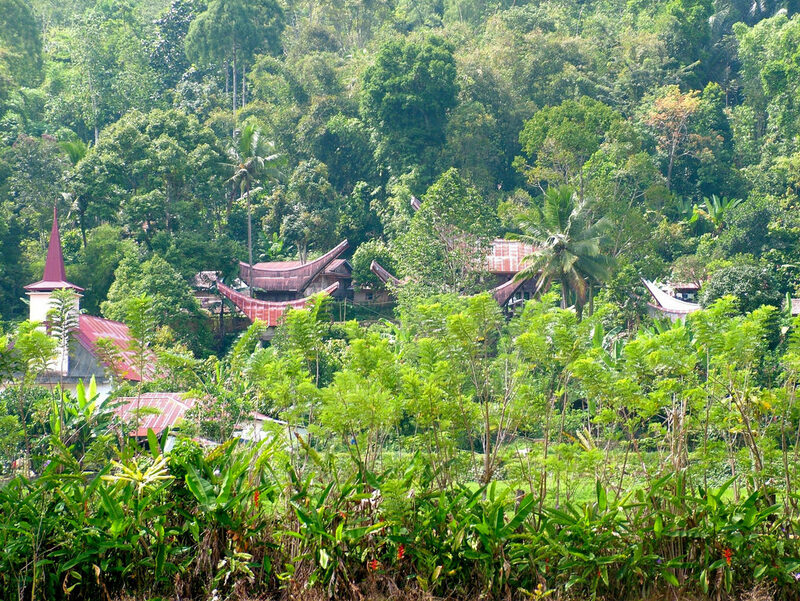 Some are exotic such as the island of Sulawesi in Indonesia, which is home to dozens of distinct languages spoken by no more than a few thousand people. Others are much closer to home, such as in indigenous communities in Canada. The rich tapestry of human language is just another of many things threatened by the changing climate. Photo, posted May 19, 2009, courtesy of Flickr.